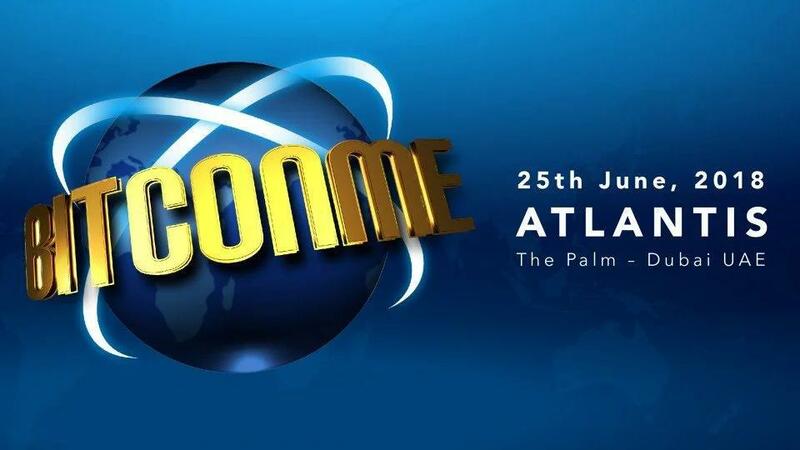 Bitconme 2018 will take place on 25th of June at the Atlantis, The Palm Dubai. BITConME (Blockchain Investment Technology Conference Middle East) is a spin-off of the Blockchain Innovation and Investment Summit. 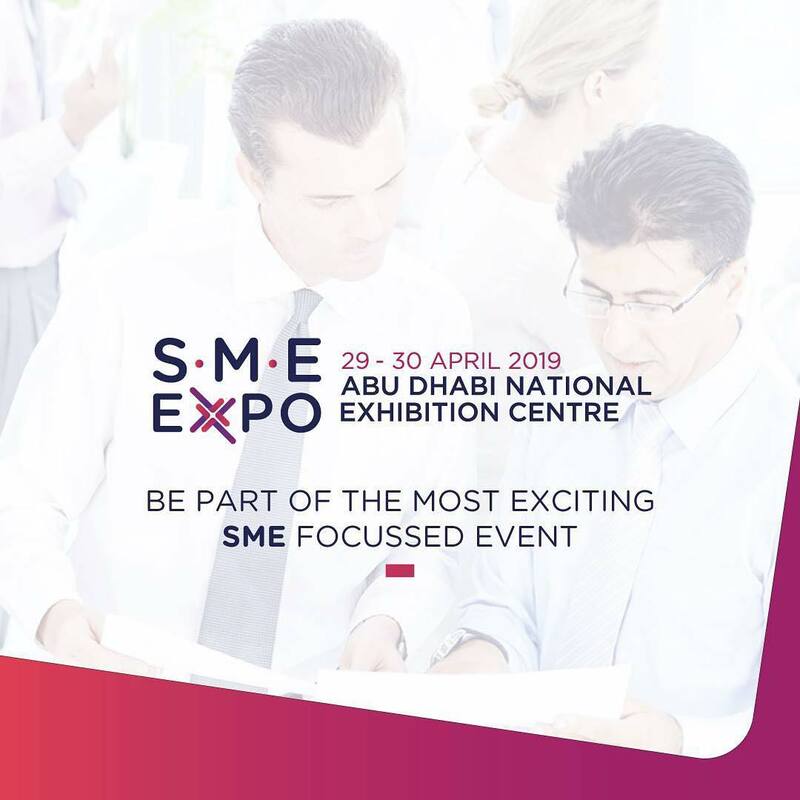 Deemed as the largest event of its kind in the region, BITConME attracts over 1200 delegates globally and remains the only Blockchain event in the Middle East which focuses on case-study based presentations in ongoing and upcoming Blockchain based projects.